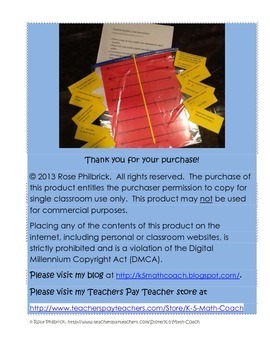 Easy and inexpensive tool to either make for your students or to have them make on their own. 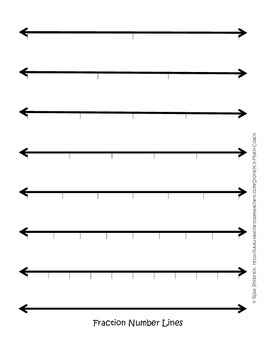 Use this Fraction Number Lines tool to allow students to explore or show equivalent fractions, compare fractions to benchmark fractions, and to understand how the size of numerator and/or denominator impacts the size of the fractional part. You may also use this tool to help students add or subtract fractions.